Hey Everyone, I hope you had a wonderful Eid Day. 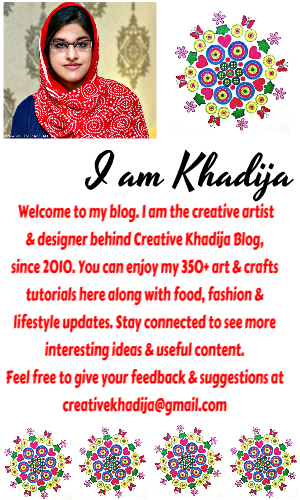 Thanks for appreciating my Kaaba design notebook DIY. 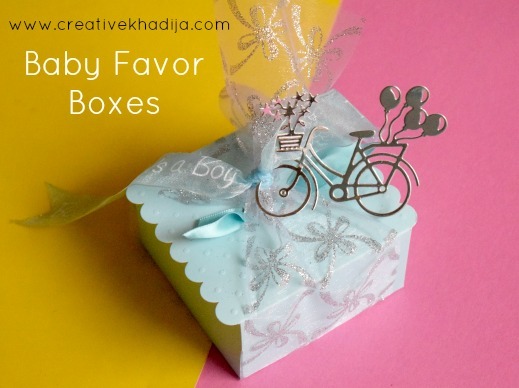 Today I am going to share how I have decorated a big bunch of beautiful baby favor boxes for a friend. 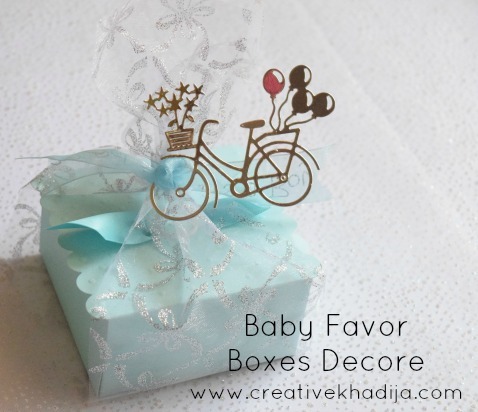 One of my friend was looking for some decorated baby favor boxes for her baby boy. She discussed the idea with me & asked if I can help her. As she lives in the same city. So I agreed as I can easily deliver the boxes at her place. Have a look what I have done. I hope you will like the way I have decorated these boxes simply. Blue color is always boyish, Right? 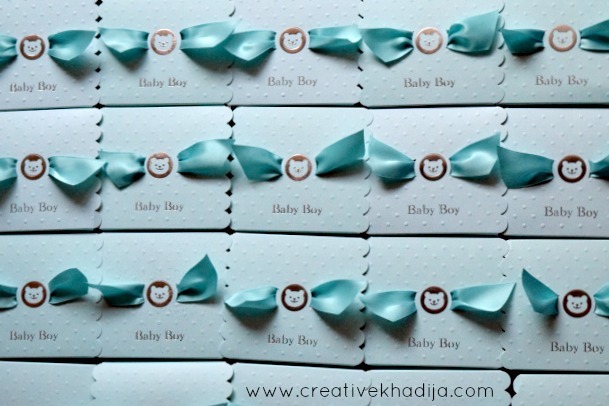 So I decided a baby blue color pattern of the boxes. 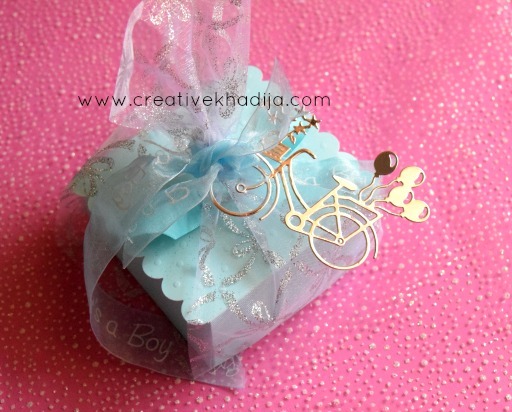 With a touch of silver glittered organza wrap & the tiny silver bicycle tag die-cut out. 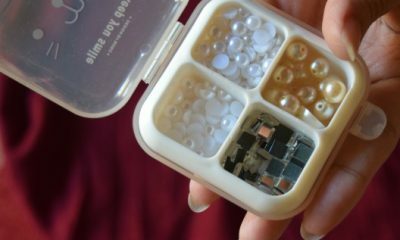 Here are goodies I have used to make and decorate the small box. The box itself is also nice. 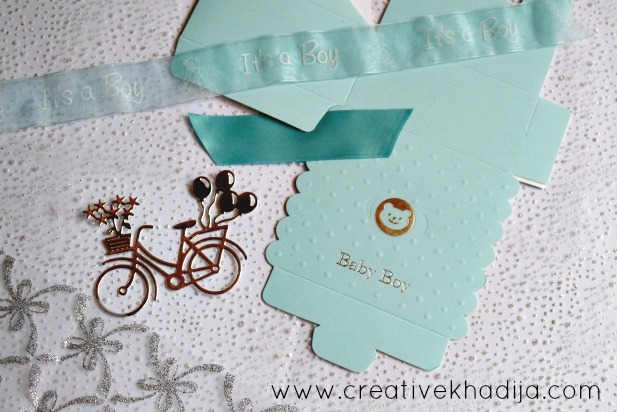 It’s embossed with dots & a silver “Baby Boy” text printed on. There is a ribbon inserted on the top around a cute bear face print. First I shape the boxes, Then fixed the ribbon as bow. It was ready now but I need some more spark. Isn’t it cute as it is? But no, Let’s decorate a little bit more. 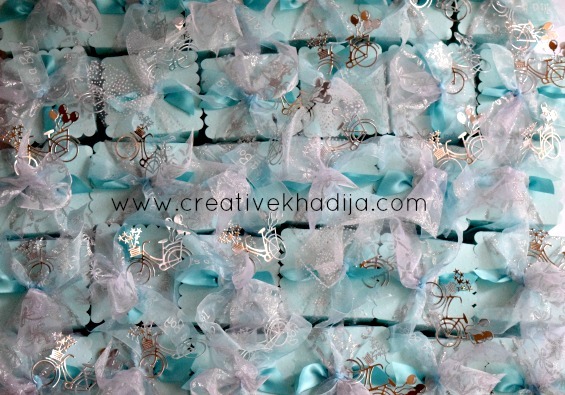 I cut some organza fabric broad strips & then put the box on strip & knot it with “It’s a Boy” printed blue organza ribbon. As the bicycle’s Tyre was having enough space for passing through the ribbon, So I attach the bicycle with organza ribbon knot. All of the boxes are ready! They look so cute. I am so happy to see all these done. Also I’ve enjoyed making these as they are for my dear friend’s son. Let me tell you something interesting! There are many ways to save on baby & mother-care products. If you are going to be a mom or someone you know is looking for mothercare products, you can find useful offers & reasonable deals. Enjoy some mothercare offers on baby toys. 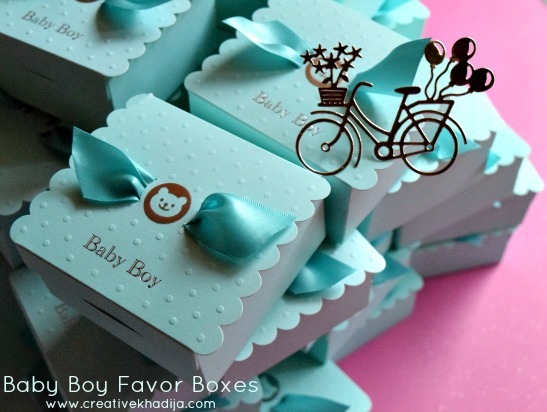 Baby favor boxes are ready now! I was glad to see my friend’s response when she saw these. May she always stay happy & blessed with her family & cute little boy! 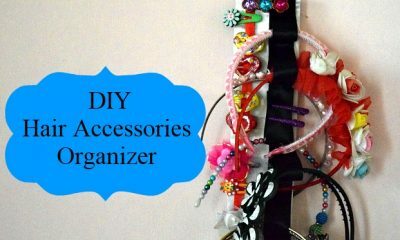 I hope you liked this idea for keeping the sweets & goodies in a box. If you want to have some similar baby favor boxes for your new born or if you want these for any of your family member who is looking for decorated boxes, Feel free to contact me. 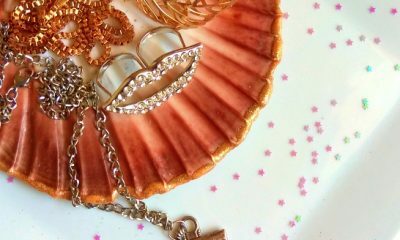 I would like to provide & decorate some for you as well. 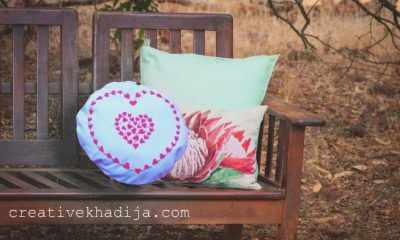 Looking forward to decorate for you next :) For any questions or discussion, Feel free to contact by filling this form or : creativekhadija@gmail.com You can also have a look at Creative Khadija Shop For more customized products. 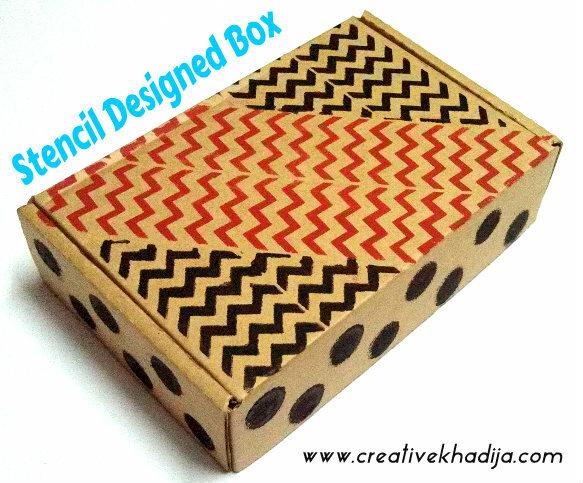 You can also have a look at one of my stencil painted box designing tutorial. I hope you will like it. 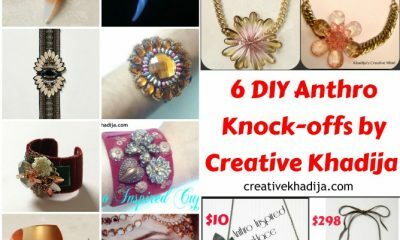 P.S – This post contains an affiliate link. Thank you for your support. Really like how you decorate it. Hi, Sorry these are out of stock now.